Are you super paranoid about visiting insecure websites, but really bad at web-browsing? Do you have an aversion to pain, but thought “Hey, I bet that seems like a very effective training tool.” Well, you’re in luck. Web training collar, via Jasper van Loenen. 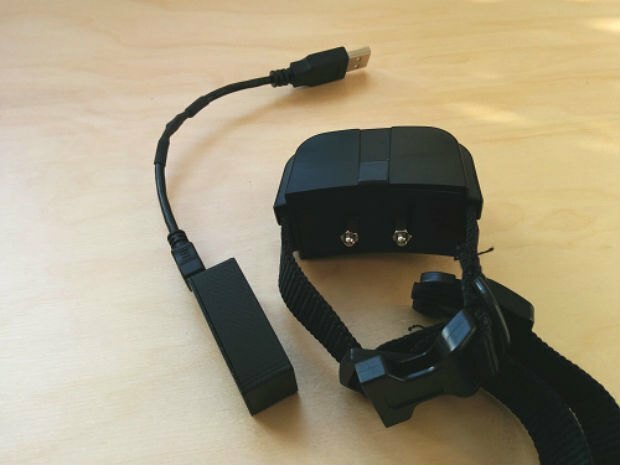 Jasper van Loenen built a collar that will administer an electrical shock every time you visit a non-https insecure website. 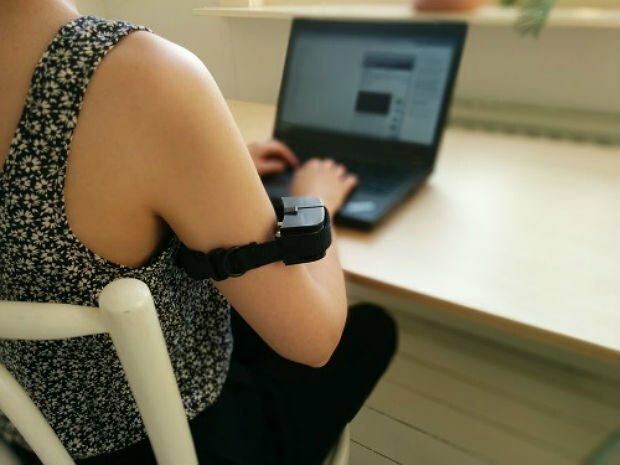 Using an actual dog collar attached to your body, and a small piece of software running in the background of your computer’s monitor, and Pavlovian-conditioning, van Loenen hopes that this conditioning will change your surfing habits. One should note that the intensity of the shock increases with each consecutive visit to unprotected websites. The Web Training collar was built during a media lab’s Setup’s “Controelgroep” (control group) project where participants tried to see if how their behaviors were altered using the help of apps and gadget. To use the Web Training Collar yourself, all of the necessary code can be found in the GitHub repository. The collar also uses a browser plugin combined with a local Flask server, in addition to an Arduino Nano and 433Mhz RF-transmitter in order to control the collar.